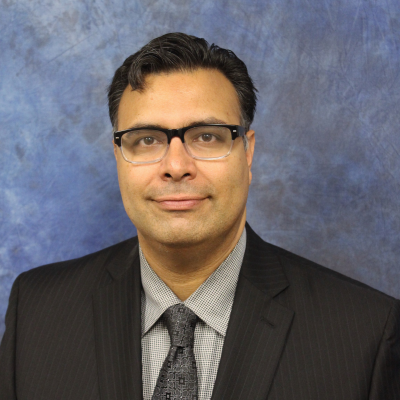 Dr. Italo Subbarao is the Dean at William Carey University College of Osteopathic Medicine and co-founder of HiRO Telemedical Systems, LLC, a telemedical drone system. He is a visionary leader in disaster response and mobile telemedicine technology who has received accolades from the United Nations for his research on the use of Twitter for disaster response. He is passionate about digital health and the use of advanced technologies such as artificial intelligence for improving patient care in emergencies and disasters. Dr. Subbarao has provided field and technical support to the Haiti Earthquake, the Mumbai Shootings, Hurricanes Gustave and Ike, Hurricane Katrina, the Pakistan Earthquake, and other large-scale events. His most recent work with HiRO has received significant national media attention from a variety of media outlets such as CNN, Forbes Magazine, Wire Magazine, and the Washington Post. He has published and edited over 60 books and articles and has been an invited speaker to numerous conferences, which include events hosted by the US Dept. of Health and Human Services, Centers for Disease Control and Prevention, and the North Atlantic Treaty Organizations. Dr. Subbarao was previously the Senior Associate Dean and Chief Operating Officer at William Carey University College of Osteopathic Medicine. As a result of his work at WCUCOM, he was named a 2017 Mississippi Healthcare Hero. Prior to that, he was Director of the Public Health Readiness Office at the American Medical Association Center for Public Health Preparedness and Disaster Response, the Deputy Editor of the Journal of Disaster Medicine and Public Health Preparedness, an official AMA publication, and the Medical Director for the National Disaster Life Support Program Office. Trained as an osteopathic emergency medicine physician, he completed additional fellowship training in Disaster Medicine at Johns Hopkins University. His emergency medicine residency training was conducted at Lehigh Valley Hospital, Muhlenberg, in Bethlehem, Pennsylvania, where he won three national resident research awards. He is a graduate of the Philadelphia College of Osteopathic Medical School joint DO/MBA program in Health Care Administration. Check out the incredible speaker line-up to see who will be joining Dr. Italo.